The God-man Jesus Christ entered human history, lived a perfect life, died a perfect death, in our place, for our sins. As we seek to be a gospel-centered church and to live gospel-centric lives it is important that we understand and feel the weight of the Cross of Christ and its implications. More was accomplished by Jesus 2000+ years ago than most of us are aware. Below is a list from “50 Reasons Why Jesus Came to Die” by John Piper. 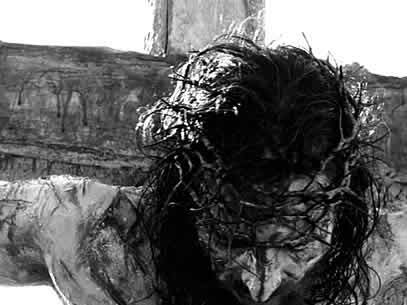 Take a moment and think about the implications for us and our world as we gaze upon the bloody, tortured, beaten, and despised Son of God. May it humble us and cause us to bow in worship and thankfulness.